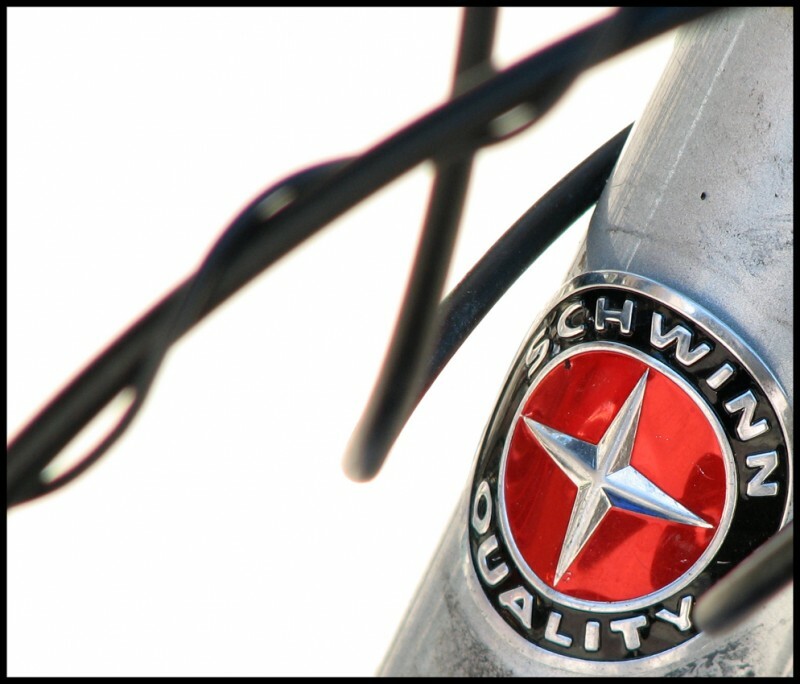 Schwinn has long been a well respected and highly sought after name in bicycles. You may remember your childhood being filled with either fun riding a Schwinn, or the constant hope that you may get one for your birthday or Christmas. Schwinn bikes for adults are of even better quality and today, the Schwinn name is more reputable and solid as ever. 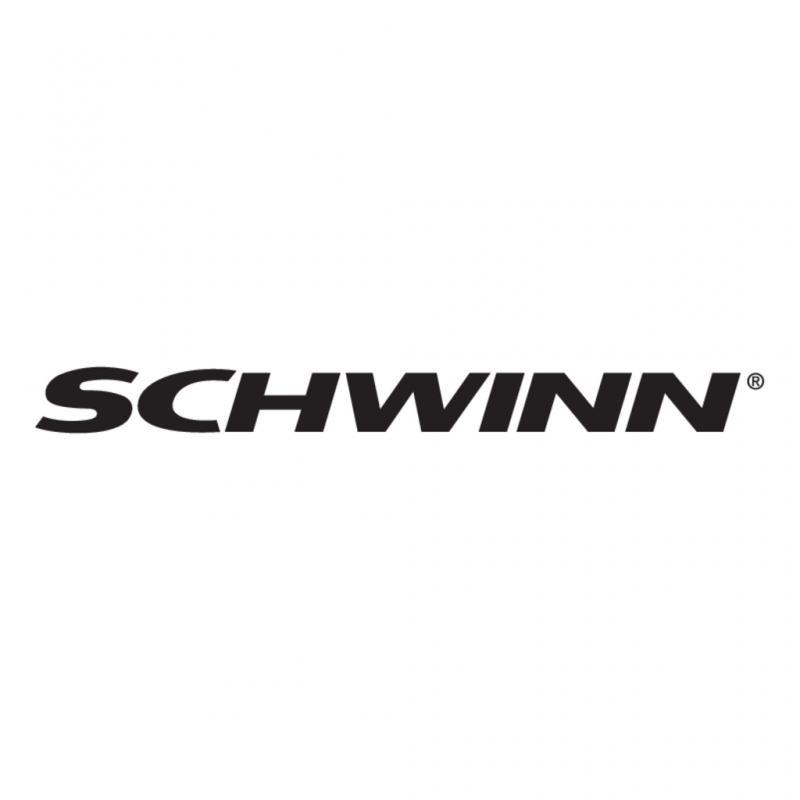 With a large variety of quality road bikes for men and women, Schwinn is known the world over for their solid construction, durability, and never cheaping out on their component parts. This is because much of Schwinn’s component parts are made by the company, rather than outsourcing. This increases the quality of the parts while allowing Schwinn to keep their prices reasonable for buyers. 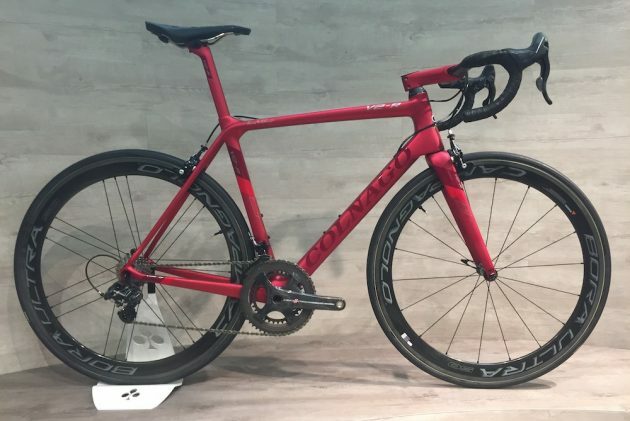 Are you a beginner and looking for a list of the best entry level road bikes? Check out our “Top 4 Best Road Bikes for Beginners” article and review! One such popular model by Schwinn is the Schwinn Men’s Volare 1300, 700c Bicycle. This exceptionally attractive and bold men’s bike features a dominant white color scheme with red accents on the rack bars. Complete with a standard black seat, seatpost, pedals, tires, crankset, brake levers, and handlebars, the overall look of this Schwinn is as bold as the rider who buys it. This Volare even includes mounting holes for a water bottle holder, mounting points for a rear rack, as well as a kickstand. Assembly is also easy should you choose to put it together yourself. The pedals, seat, handlebars, and tires need to be put on, but the more difficult component parts such as the cranks, brakes, and cables are all assembled. It is always recommended that you get your bike tuned or have it assembled for you by a pro (see Amazon’s installation package under the “Pricing” section below). While the Volare 1300 is advertised as having an 18 inch frame size, it is actually 19 inch frame. As with nearly all bikes in this price range, the tires have an inner tube, and are thin and slick. However, Schwinn does provide a better quality tire than other brands. The tires are high pressure (around 100 psi), so they are not ideal for off-roading or riding in soft dirt. 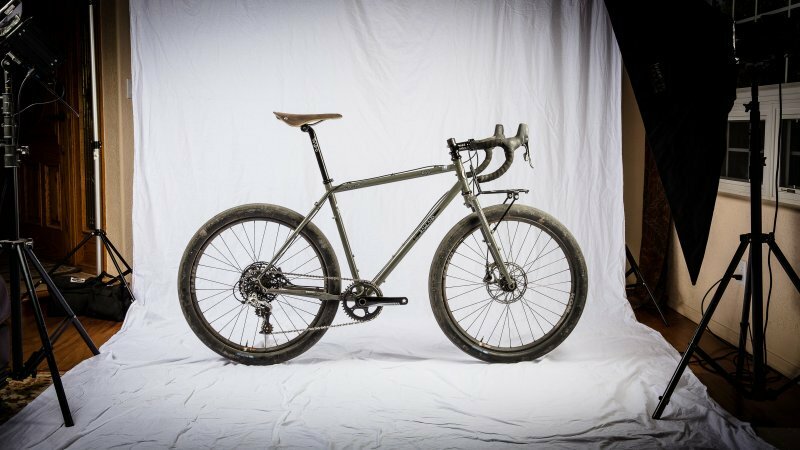 Gravel could be an issue due to the high pressure, so it is up to the rider if you want to risk a blowout with the standard tires this model comes with. For road use, these tires are functional and work quite well, even in some rain. Watch out for large potholes, however. Some buyers stated that the rim tape looked a bit thin and should be replaced. There are a few highlights that are worth mentioning regarding this Men’s Schwinn Volare 1300. First would be the lightweight, aluminum Schwinn frame. This attractive white with red accented frame is both durable and lighter than steel. This makes it ideal for road biking for exercise, commuting, and casual riding. Aerodynamically, it also makes an impact and allows you to ride faster and brake quicker, as well. This 14 Speed bike allows you to ride in a variety of locations with different grades, so whether you encounter up- or downhill roadways, you can easily shift to handle the difference. The design, is of course, very attractive and pops out against the blacktop. The handlebars offer the rider different grip options for comfort in riding. 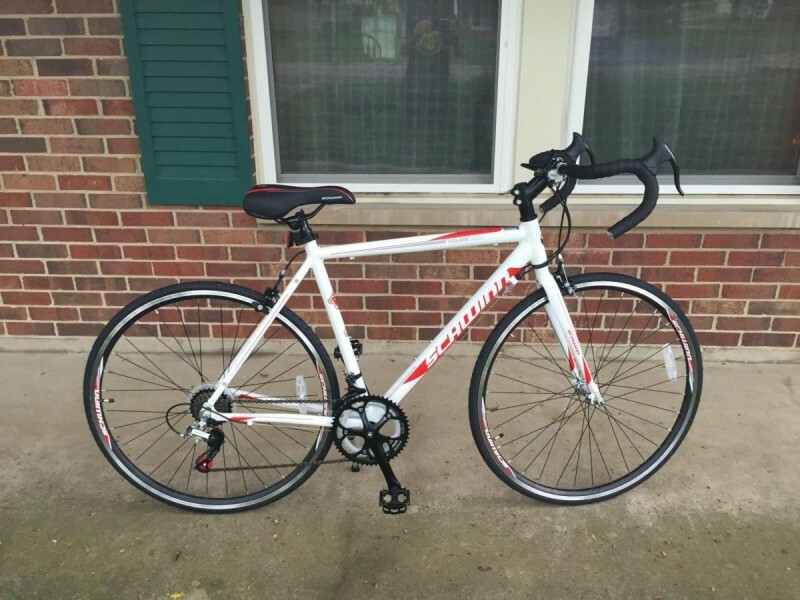 This Volare Men’s 1300 is a very functional, lightweight, quality entry level Schwinn road bike. For use on the roads, this model is great for exercise, casual riding, commuting, and more. The brakes stop well, thanks to this component part being made by Schwinn rather than outsourced to a less superior manufacturer. Depending on how and where you ride, you may experience some problems with the tires, as they are high pressure and pay pop if running over a pothole, sharp gravel, or the like. 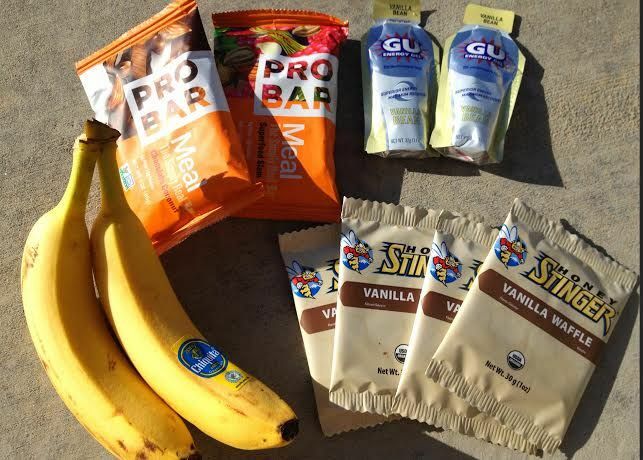 This is especially true of riders weighing 210 pounds or more, according to reviews. However, most people have not had issues with this during road biking. As a beginners bike, it must be acknowledged that there will be limitations, such as the tires occasionally popping. For the best functionality, it would be wise and inexpensive to invest in new tires to put on this Schwinn before riding. The proper size is 700 x 25c. You can purchase the Schwinn Men’s Volare 1300, 700c model bike on Amazon.com starting at around $290.00. You can also purchase included installation of this product (optional) for an additional $75.00 at the following link via Amazon. This is a highly rated option that includes service provided by a local professional who will assemble your bike and provide guidance on tuning and maintenance, as well as other helpful advice. The assembly window is within 2 hours, which is a great deal for those who want an expert to assemble and tune their bike, which is always recommended. You can purchase this service on Amazon as you check out with your purchase of the Schwinn Men’s Volare 1300. 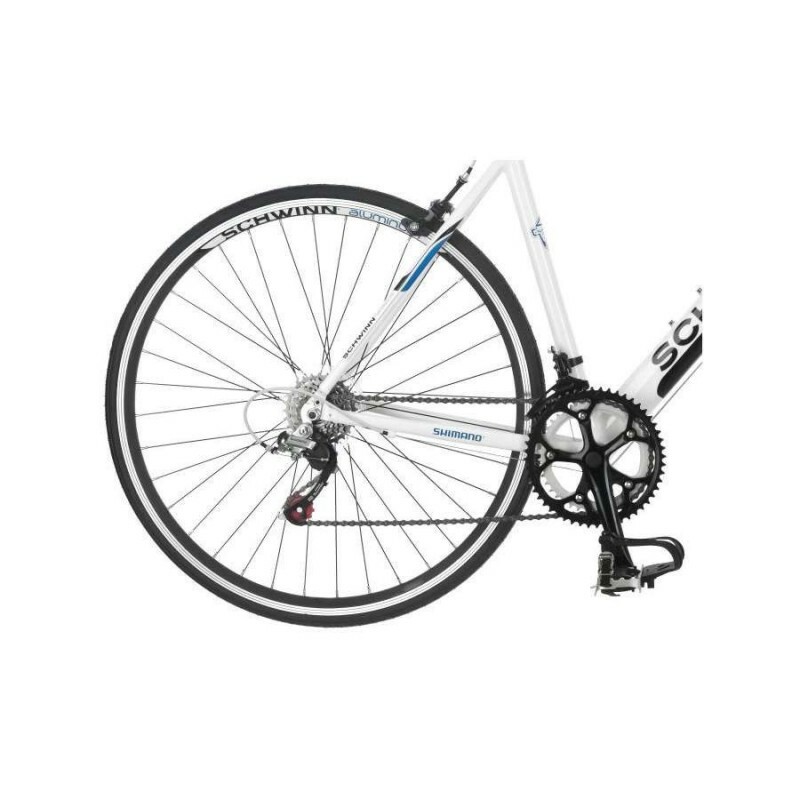 Different model; same exceptional gear, Shimano rear derailleur, aluminum frame, and crankset. The Volare 1300 is a lightweight, fast, and versatile road bike that is ideal for rigorous exercising, casual riding, commuting, and more; all while providing consistent comfort and reliability that is hard to come by in a road bike in this price range. Check out our entire list of road bike reviews!